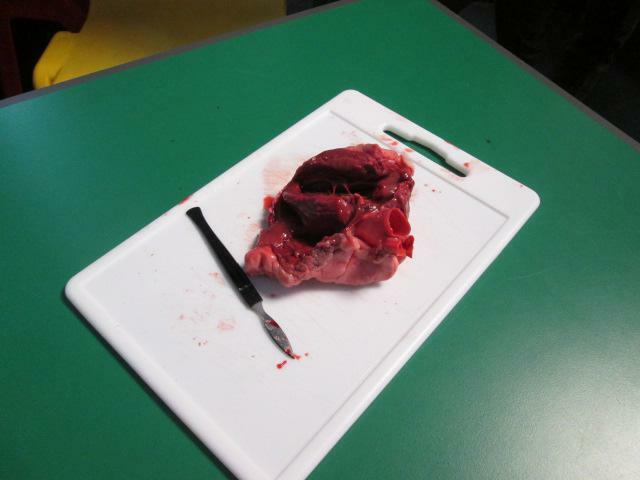 Our new term topic, Bloodheart, started with a macabre moment! But it was all in the name of good Science. 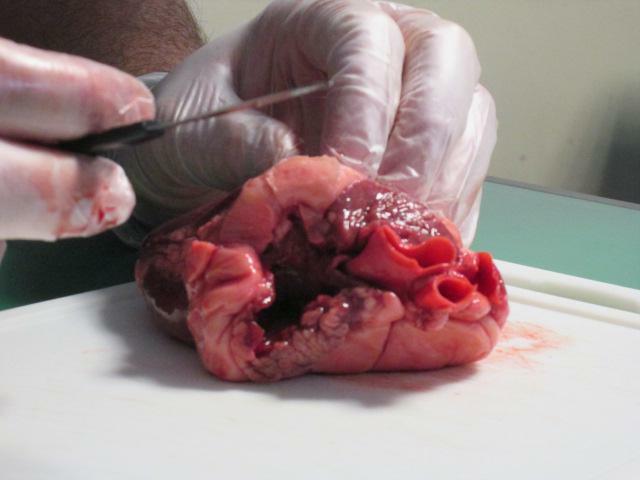 We started our topic by getting right to the ‘heart’ of the matter by conducting a dissection of a sheep’s heart. 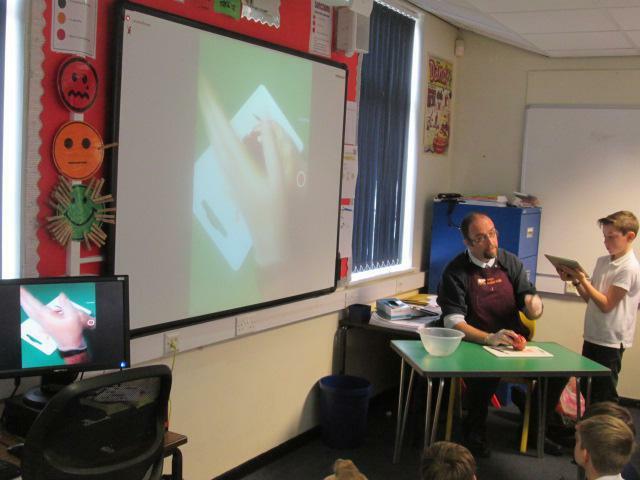 This was a teacher led activity, which we projected onto the classroom screen for everyone to see. Some pupils did very well to overcome personal challenges with this experiment. 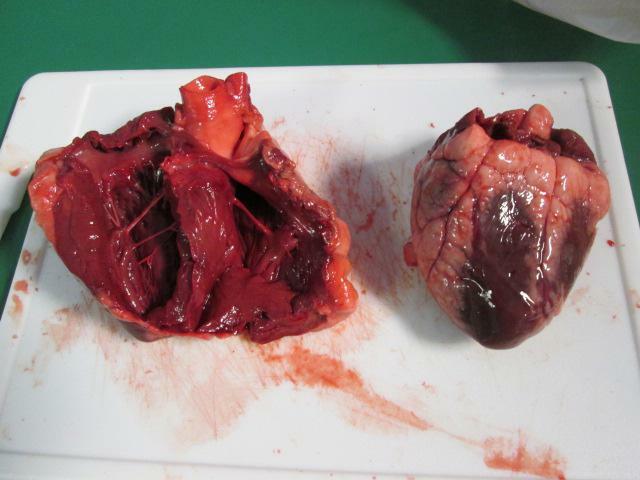 We carefully and respectfully dissected the heart, examining and naming the internal structures as well as commentating on colours, differences and ideas of what various parts were used for. 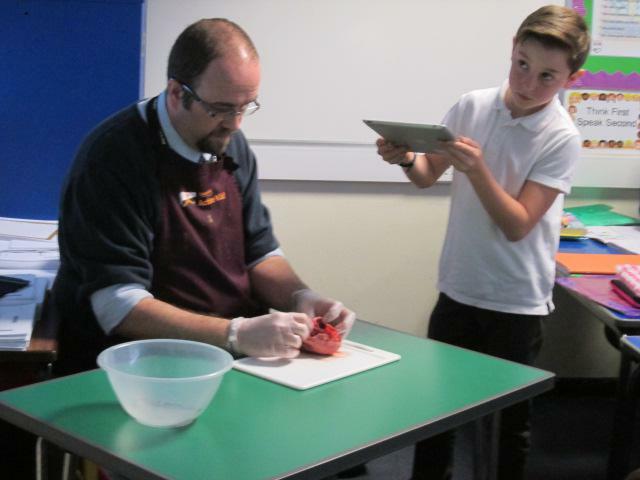 Once the heart had been dissected, pupils were invited to come and get closer to look, and smell, carefully at the internal structures, colours and textures of the heart. 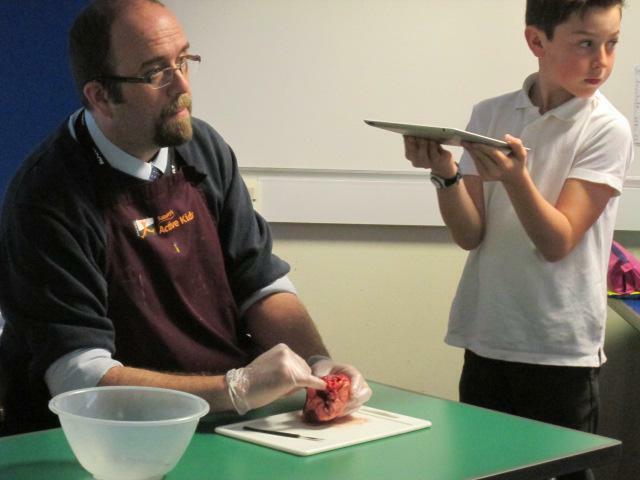 A few select pupils donned surgical gloves and felt the heart, describing to the rest how it felt. Once our examination was done, pupils were invited to choose whether to draw the hearts, report on the lesson, describe their thoughts and feelings or create a model heart using clay. Some of this work you will be able to see in the hall. We are really proud of everyone’s responsible behaviour and good scientific questions for this topic launch.